I have started a new blog. 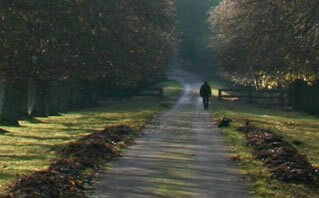 Its about my quest for whole health. Since I have enough material and experiences to write about, I’m considering it a whole separate topic from this blog which is centered around things affecting my art. I Will keep a link to both on the right. Enjoy! I probably had such fun memories of art classes in school where we would have the paints all out in those little plastic dishes. Such beautiful bright colors all at your disposal. We would have so much fun just recklessly applying them to large sheets of paper, getting paint all over the smocks we were forced to wear, the tables, and on our hands. 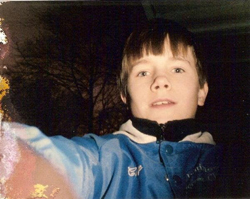 Few school activities were more fun for me. My father didn’t buy me the paint set I wanted that day. Instead he bought me a pencil set. A very nice one as I remember. Graphite pencils, colored pencils, pencils of different softness’s, big pencils, small pencils, sharpeners, erasers. A real deluxe set. I can say, I wasn’t very happy about not getting the paints but the pencil set was so nice I got over it pretty quickly and became very fond of those pencils. My father, a talented artist who set aside his pursuit of arts for the honorable task of raising 3 children, knew more than a few things about art at that time. He told me that painting was just drawing with color and different materials. He told me that I should first learn the basics of drawing. He gave me simple drawing exercises. Shade a cube, shade it from different angles, shade cones, spheres, try blending, cross-hatching, 2 & 3 point perspective etc. At the time I didn’t see the value of these but I valued my fathers opinion and his art that I saw around the house, so I listened to him and did the exercises over and over. As I grew older I heard phrases like “Drawing is the foundation for all art” As I explored other area’s of art I began to see the value of drawing and the principles which it taught me. I found Composition and lighting were essential tools in my exploration of photography, shape and mass were necessary concepts when I tried sculpting. I saw perspective in architecture, light color and composition in cinematography. I began to see the principles I learned in drawing everywhere. Today I am very much in love with drawing. It is the starting point and foundation for all of my work. I realize I still have much to learn from it and many area’s in which I can improve my drawing and I work at it constantly. I can now see though, improvements in my ability to draw produce direct results in my ability to paint and I firmly believe “If you want to paint well, first you have to learn to draw well” I have my father to thank for this. I love movies about art and artists. 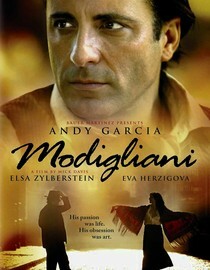 Modigliani staring Andy Garcia has been out for years now. I finally got around to seeing it recently. Can’t say I have seen too many movies with Andy Garcia I haven’t liked, he’s a top notch actor in my opinion. Though this wasn’t the greatest role I have ever seen him in, he certainly did an excellent job. The film pays a great deal of attention exploring Modigliani and Picasso’s rivalry. It also highlights Modigliani’s struggle to make ends meet as an artist, something many artists can probably relate to. I have always appreciated Modigliani’s work whenever I came across it but can’t say I have ever looked it in very much depth. Perhaps the movie has sparked some interest in taking a longer look into him and his work. The film is well directed, well acted and the cinematography is good as well. I definitely recommend it! Today I had the pleasure of going to see the John Currin showing of recent works at the Gagosian Gallery on Madison Avenue. Currin is one of my very favorite painters along with Lisa Yuskavage. The show was great! Currin can freaking paint! I feel he is easily one of the greatest living painters. Even at times when he is criticized (and those times are few) critics always admit he has great skill. Each stroke of his brush seemingly exudes absolute confidence in the result it will bring. Currin continues his subtle playfulness in his current work with many tongue in cheek expressions on the faces of the people in the paintings. His current palette when painting people is very pale, fleshy, somewhat Rubenesque. 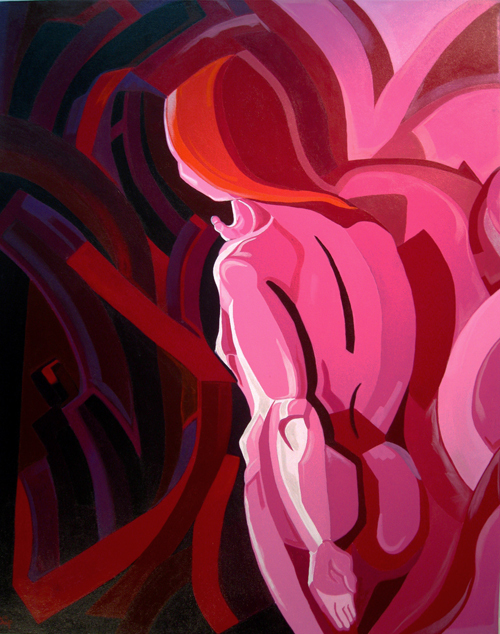 Of course the show included a couple of Currins more sexually themed paintings. Not necessarily my taste in painting but they are incredibly well executed. I highly recommend the show to anyone who can make it out to see it. 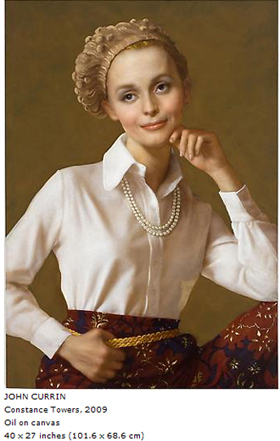 John Currin is truly a contemporary master. 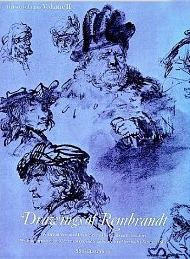 I can easily say one of the biggest influences on my passion for drawing was the time I spent in the library of the local community college pouring over the pages of these 2 books Drawings of Rembrant vols 1 & 2. 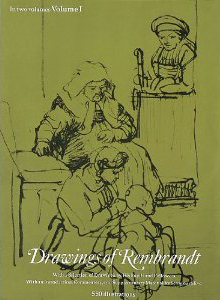 I was fascinated by the skill that Rembrandt displayed in his drawings. 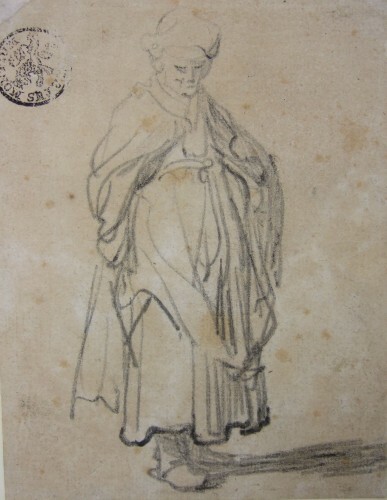 I found in his drawings something I didn’t in his paintings. 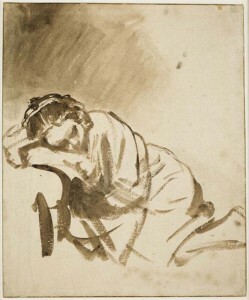 While I marveled at his paintings, his drawings were much looser, much more expressive, freer. 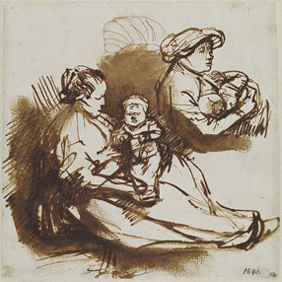 His drawings showed an ability to express so much with just the right lines. Lines that seemed to flow effortlessly into each other. Studying these drawings was a catalyst for my own drawing, inspiring me to loosen up my sketching hand and becoming far more expressive than I had previously ever been. Great video! A lot of valid points made. 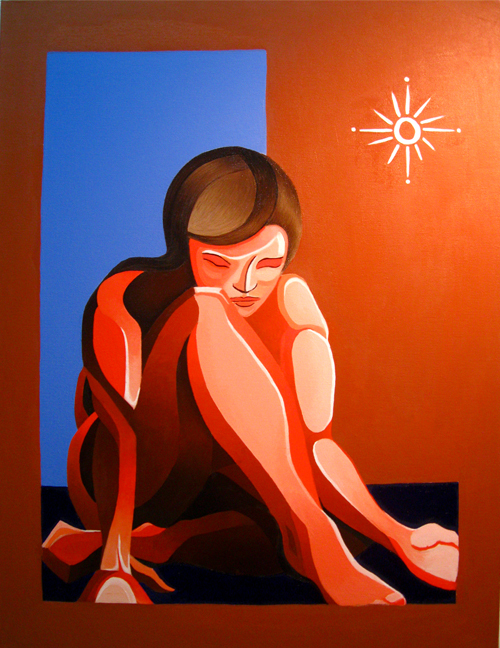 My latest painting “Erin K.” 2010 Acrylic on canvas 30″ x 40″. A lot of details are lost in the photograph. I guess that always happens with art. Took this photograph with my point and shoot and I’m not entirely happy with it but it will have to do for now since my good camera is in need of repair. I probably tried my first woodless graphite pencil somewhere around 12 years ago. It had a very different feel in my hand than traditional pencils. It was pure graphite encased in a very thin plastic liner. The woodless pencil had a very smooth natural feel in my hand. It was also slightly heavier in weight. With no wood the usable tip of the pencil was exposed and more variety in stroke was also possible. They also came as soft as pencils come, 9B. I really liked them. Over the years I have fallen in love with these pencils. I have learned that using a 9B with just the right pressure I can get the lightest or the darkest of strokes with 1 pencil. I have learned that the subtle difference in weight and the velvet like texture of the pencil make it my perfect dance partner. At times starting slowly and building to an intense feverish frenzy as we move across the paper like lovers across a ballroom floor. Other times just a gentle slow dance moving slowly to the soft sounds of Patti Page or Jane Russel. There are times we playfully hop and skip singing along, times we move along intently, times we tango and times we waltz. Tori Amos, George Winston, Miles Davis, African drums, techno and many others we dance to. 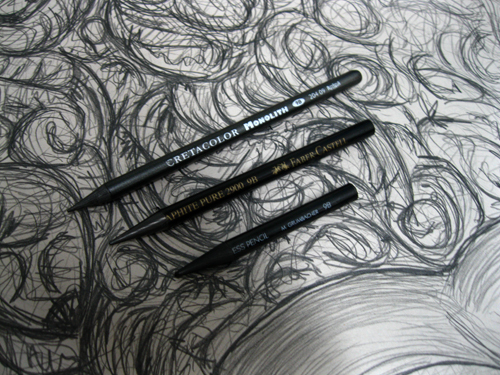 My fondest moments are spent with these pencils hand in hand dancing late into the nights. There are subtle differences between the few manufacturers that make these slim graphite beauties. Some use more of, or a different bonding agent in the graphite. Some are thicker, some lighter, some have a different plastic sheath. My favorites are usually softer, slightly thicker and heavier. The best I have used was the M. Grumbacher. In 2006 when the company was acquired by Chartpak they stopped making them. I was forced to use Creatacolor brand woodless pencils. They were thinner, not as soft and lighter. I was devastated. Shortly after I was able to obtain woodless graphite pencils made by Faber-Castel. They are my current favorites. Make no mistake there is a high cost to pay for such beauty, they generally run around $2 a piece and I can run through them very fast. I have found buying them in bulk helps bring down the cost some. They also tend to wear and tear pencil sharpeners because of the plastic sheath. I have gone through quite a few. Most pencil modern sharpeners don’t work well with them. They are cheaply made. I currently use an older Boston electric. Its made sturdy.